We are very serious about your home and family safety. Our services and products offer peace of mind with real, working solutions to fireplace and chimney installation and maintenance. We will exceed your expectations! 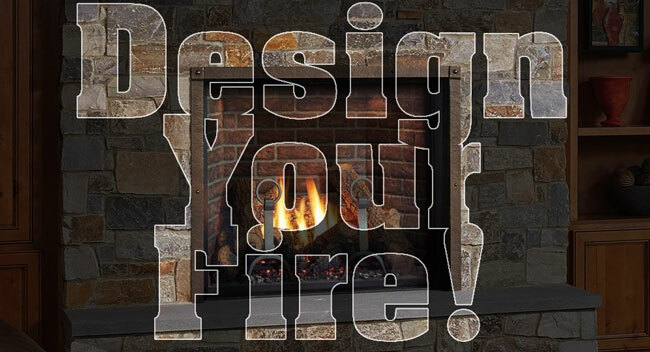 We can turn your fireplace dream into a reality. We’re your one-stop shop. We build custom fireplaces, perform fireplace repairs and make-overs, clean and provide fireplace and stove maintenance and provide you piece of mind. 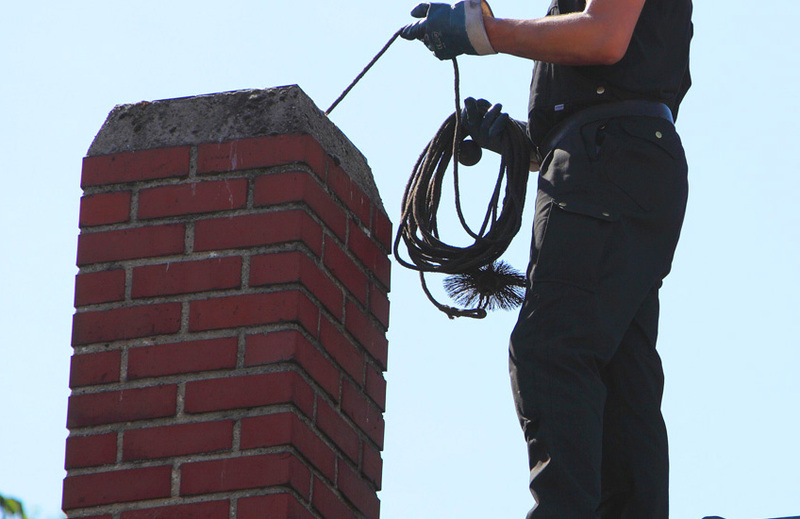 Hearth & Home Service and Construction provide all Chimney Sweeping services, any type of Chimney Repair and Custom Fireplace Design.We pride ourselves on providing you, your family and your home with honest, safe service options to keep your fireplace, stove and chimney operating safely, cleanly and beautifully. 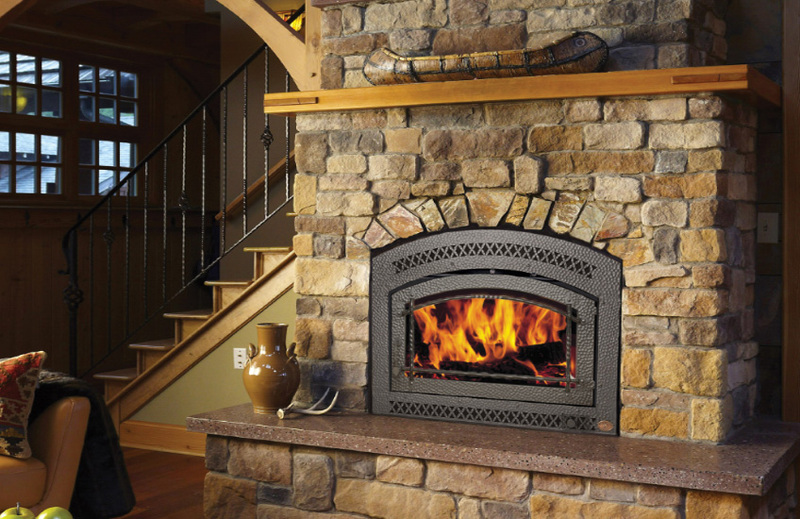 Hearth & Home Service and Construction sells only the finest Gas Fireplaces, Gas Inserts, Wood Fireplaces, Pellet Stoves, Mantels and Accessories. We pride ourselves on providing you, your family and your home with honest, safe service options to keep your fireplace, stove and chimney operating safely, cleanly and beautifully.